Garland has garnered a reputation as an inexpensive housing market. Low prices aren't the only factor bringing buyers to the suburb. Garland has garnered a reputation as an inexpensive housing market. And buyers will find plenty of affordable options in the city. But low prices aren’t the only factor bringing buyers to the suburb. Since the 1980s, the city has started adding and updating entertainment and lifestyle amenities like Firewheel Town Center, a historic town square, plenty of shopping and dining options, and a vibrant arts program. For families, Garland ISD has a Choice of School program that allows students and parents to pick which school students attend. And the city affords access to mass transit like DART, major corridors like the President George Bush Turnpike, and large employers like State Farm’s campus in Richardson’s CityLine development. When combined with Garland’s affordability, these offerings have led more people to buy in the city. Realtors are also seeing investors update and then flip or lease out homes to residents wanting to take advantage of what Garland has to offer. 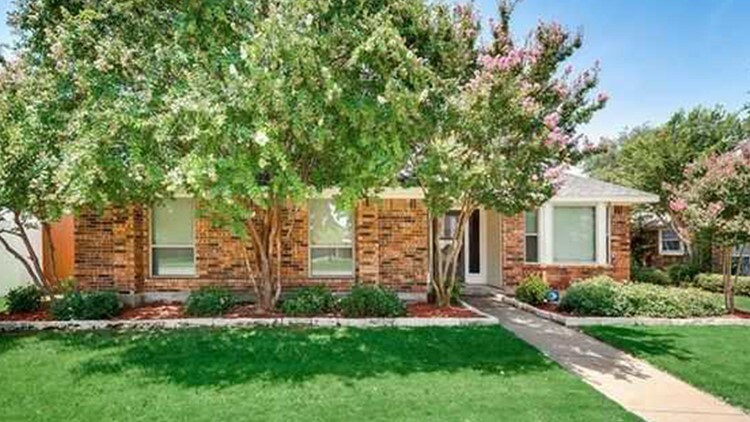 Click through this slideshow to see how much home you can afford in Garland. So just how affordable is the suburb? According to Berrong, out of the 1,252 single-family detached homes that have sold in Garland over the past 12 months, the median purchase price was $205,000. The majority – 63 percent – were sold for $150,000 to $250,000. But that doesn’t mean high-end homebuyers can’t find more expensive properties. The city is also home to gated communities like the Hills of Breckinridge, which features houses with price tags over $1 million.